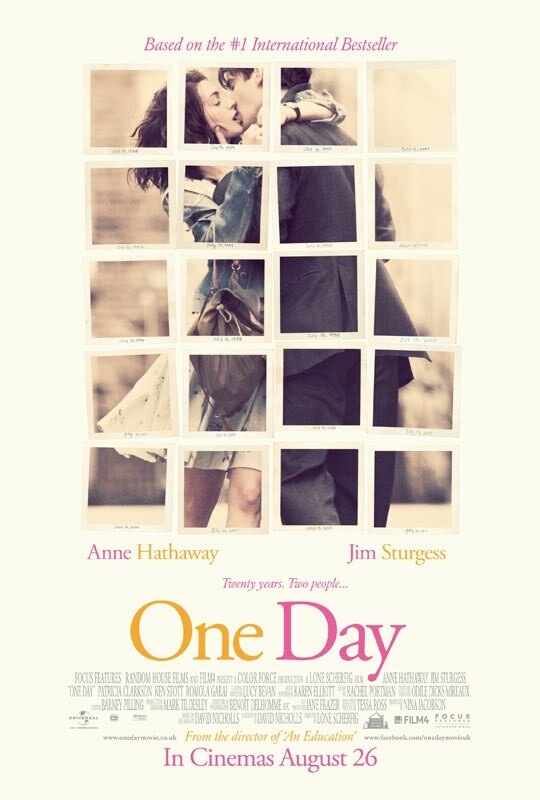 The movie One Day: trailer, clips, photos, soundtrack, news and much more! 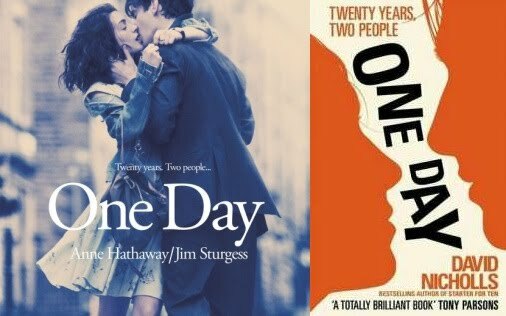 One Day is the movie adaptation of David Nicholls’ novel of the same name. The film is starring Anne Hathaway and Jim Sturgess. 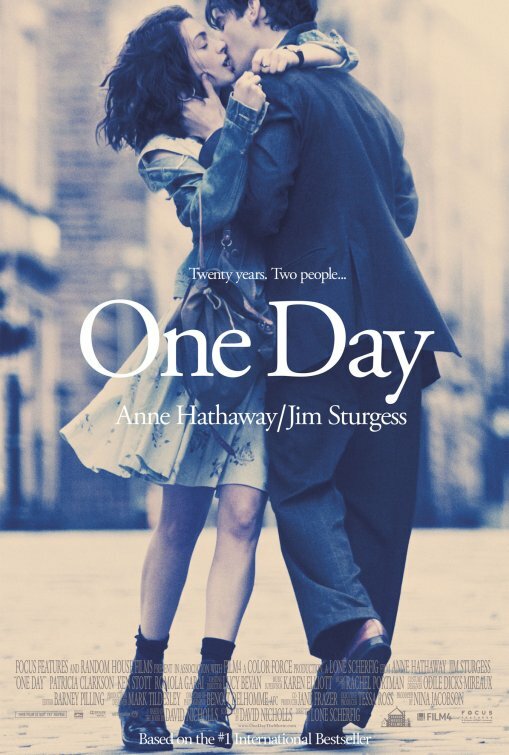 Directed by Lone Scherfig, the movie One Day is adapted for the screen by David Nicholls from his bestselling novel One Day. The release date is set for August 19, 2011. 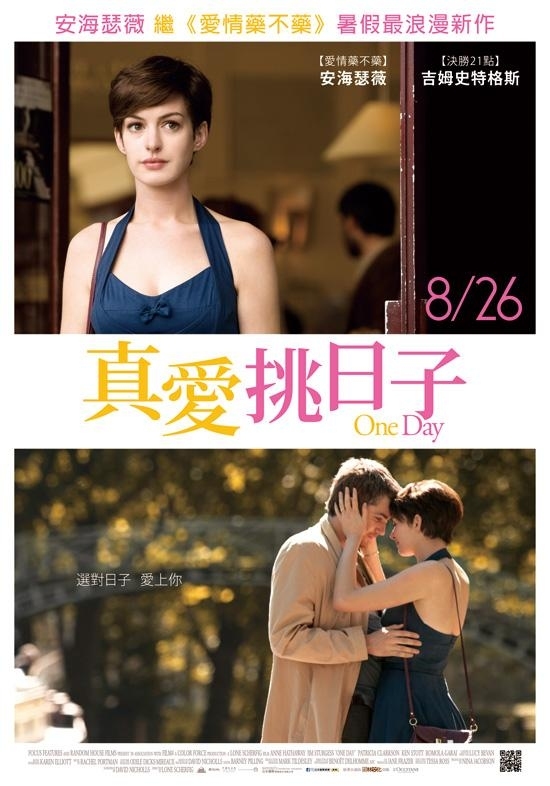 “After one day together – July 15th, 1988, their college graduation – Emma Morley (Academy Award nominee Anne Hathaway) and Dexter Mayhew (Jim Sturgess of Across the Universe) begin a friendship that will last a lifetime. She is a working-class girl of principle and ambition who dreams of making the world a better place. He is a wealthy charmer who dreams that the world will be his playground. Haven’t read the book (written by David Nicholls) the film is based on. So I don’t know if there’s a happy end to this story. I hope so though! Because there’s no denying that Anne Hathaway and Jim Sturgess make a lovely couple on screen: let them love each other for God’s sake! Yet another complicated love story! 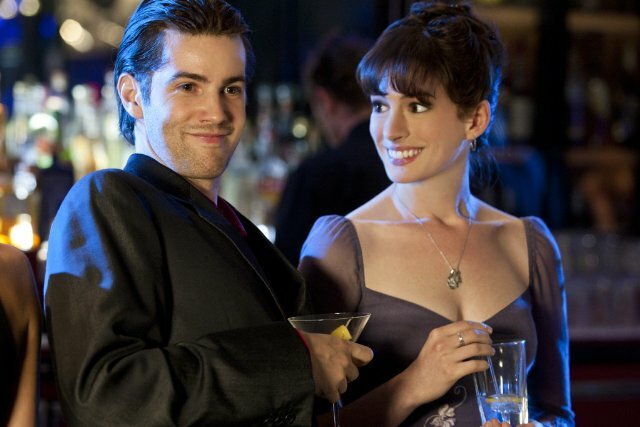 The film is starring Jim Sturgess and Anne Hathaway. I’ll go watch the movie One Day for Anne Hathaway: she’s so sweet!